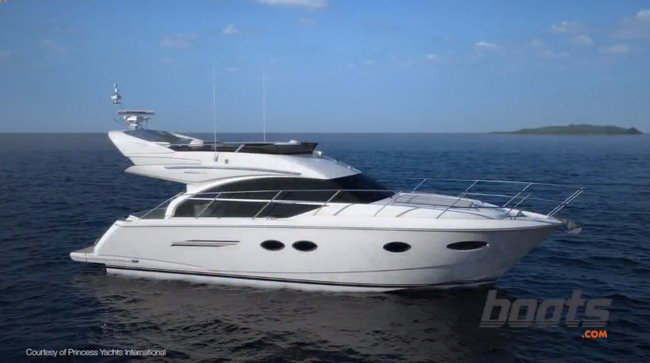 Join reviewer Jeanne Craig as she shows us how the Princess 82 has been Americanized, for sale in the United States. 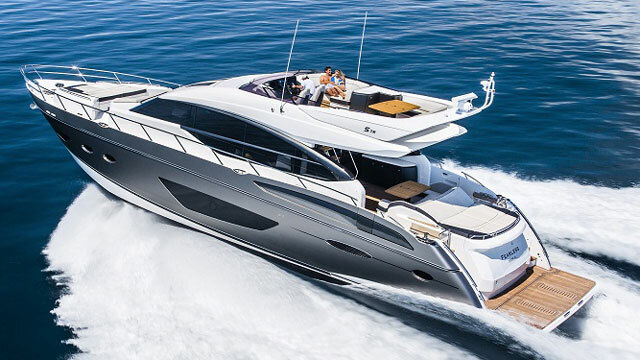 The Princess 82 is built in the UK, and for selling it in the United States, Princess Yachts makes several adjustments. 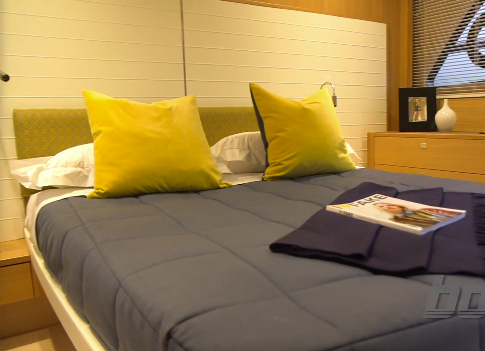 When our reviewer Jeanne Craig found the first 82 to come to this side of the pond, she stepped aboard and shot this First Look Video. 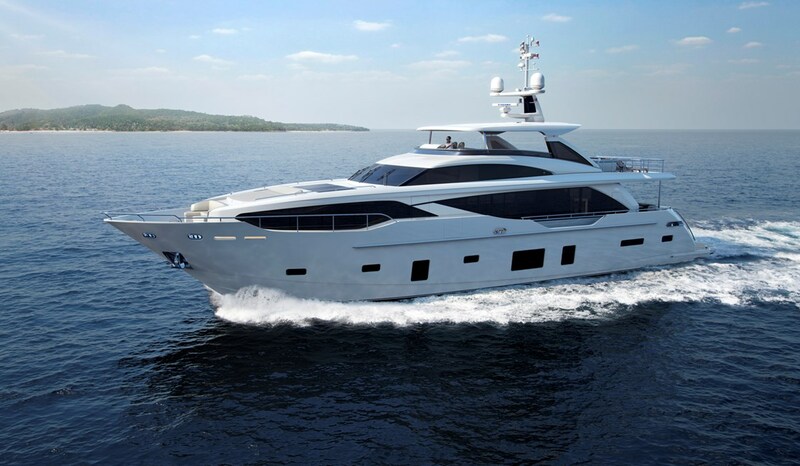 In it, you can see how Princess tweaked and changed the yacht, to match up with the American market. 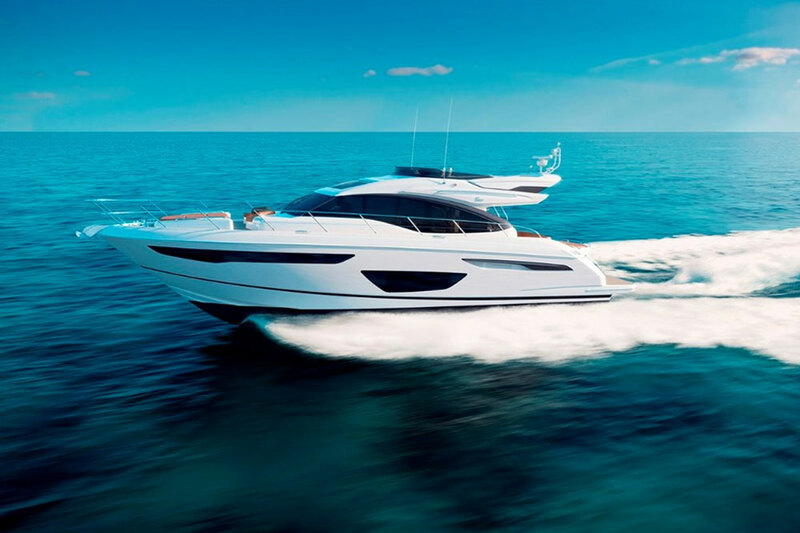 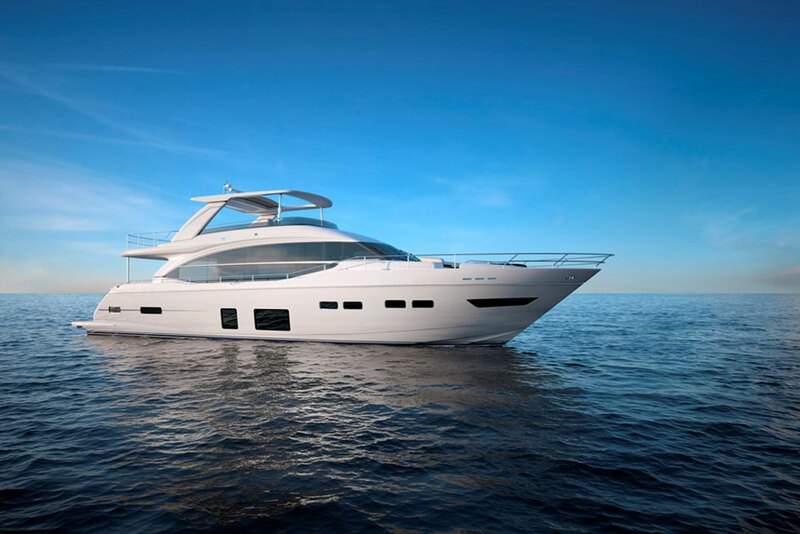 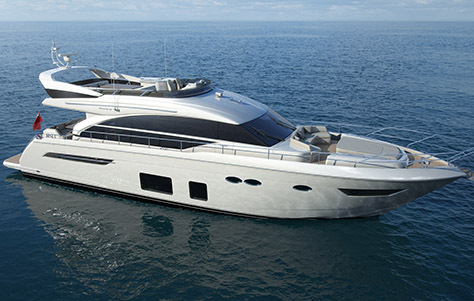 The Princess Yachts 82 has been customized to better fit American needs.